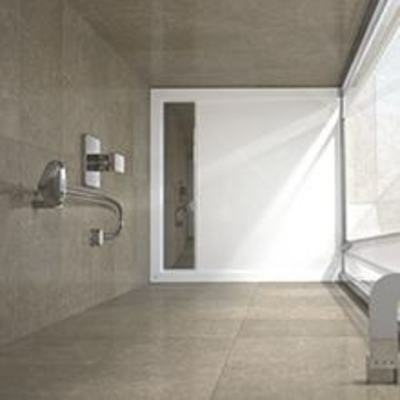 Rectangular shower tray is suitable for corner shower enclosure or for niche installation. It varies from mini to very large sizes. 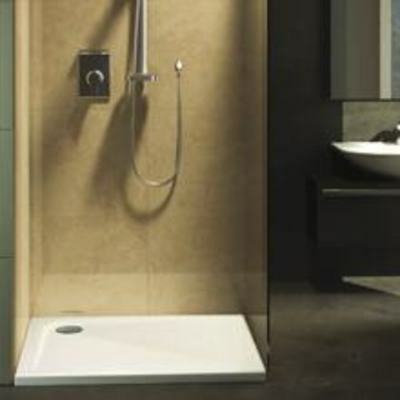 Square shower tray is suitable for corner shower enclosure or for niche installation. 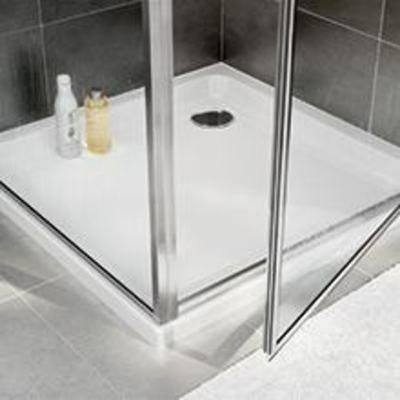 Rounded shower tray is suitable for Rectangular and Square corner shower enclosure or for niche installation. 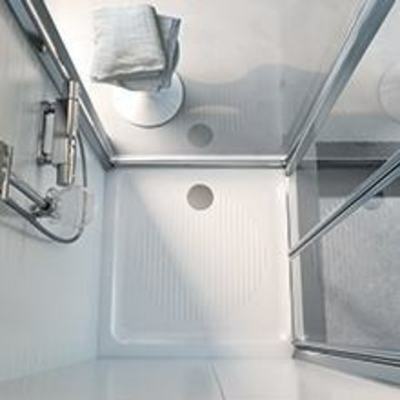 Pentagon shower tray is suitable for corner shower enclosure. It is designed to meet specific and original needs of design and desire. 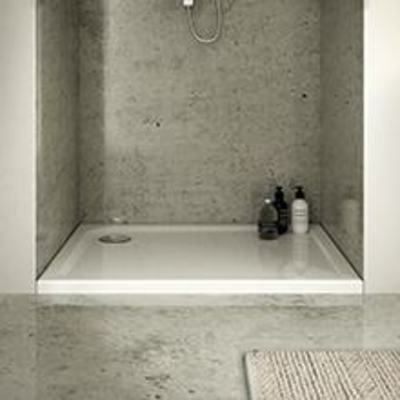 It is also suitable for small spaces. 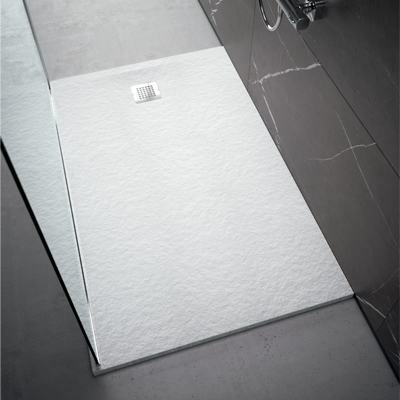 Our wide collection of shower trays offers everything from Anti Slip to Ultra Slim options to help you choose the perfect one for you.